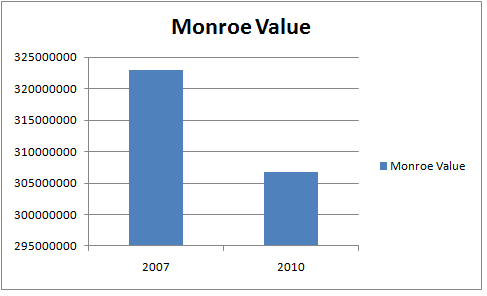 The City of Monroe has become one of the fastest growing communities in southwest Ohio. also served by two major rail lines providing rail served industrial sites. tax based on an earnings tax rate of 1.5% in 2010.